Wine and spirit-making are ancient and honoured arts in the Ipoly Valley, and nowhere is this more evident than presently at Ganadpuszta. 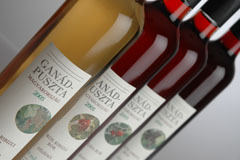 Our beverages are made from fruits that are grown at Ganadpuszta or carefully selected from local orchards. 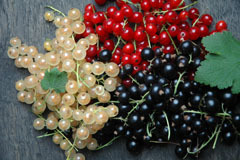 Only fruits that pass through a rigorous selection process arrive at the factory. Their juice is then carefully extracted to facilitate the fermentation process. 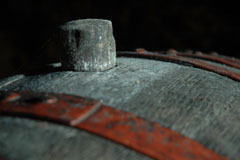 The final stages take place in the cellars. 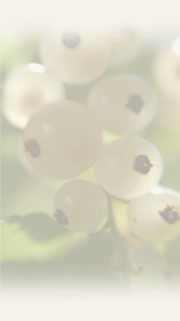 The result is the creation of delicious and original local wines, liqueurs, and spirits.